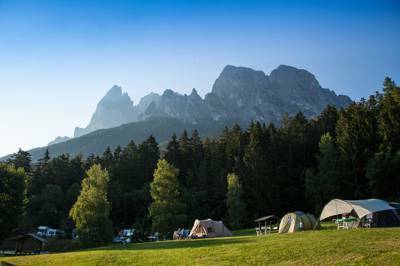 Spectacular campsites in Italy aren't hard to come by. 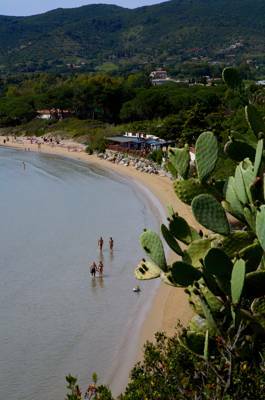 From Tuscany to Puglia, the Alps to Lake Garda, The Boot is brimming with unspoilt scenic locales to pitch your tent or pull up a campervan. 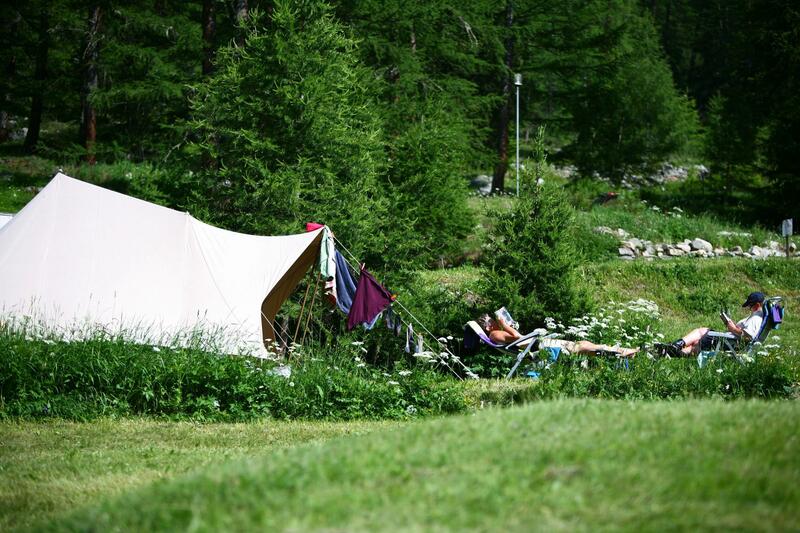 Live out your Italian dream and discover your perfect camping escape today. Italy, campsites, camping, campgrounds at Campsites in Italy, How about checking out Italy for a camping holiday? 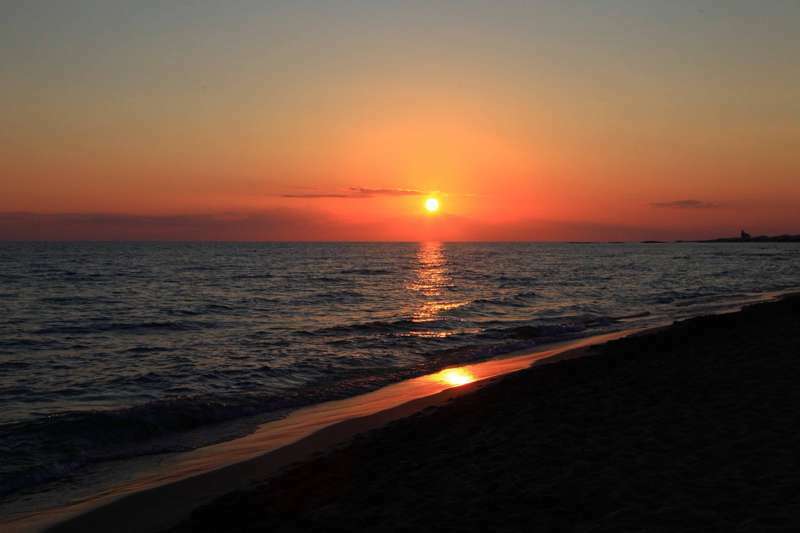 With mountain view campsites in Tuscany, glamping sites close to the beach in Puglia and campervan pitches close to Venice, we’ve got Italy covered end to end. 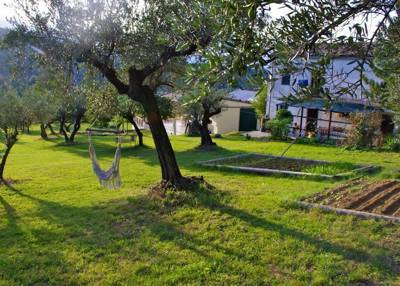 Find your perfect Italian camping escape today.